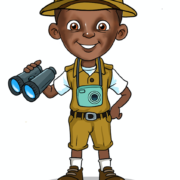 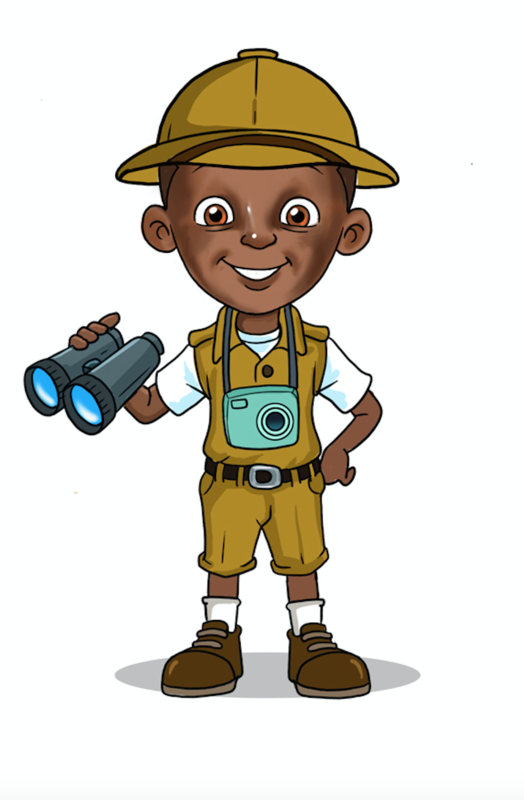 Meet Bakary, a curious and adventurous African boy that loves animals! 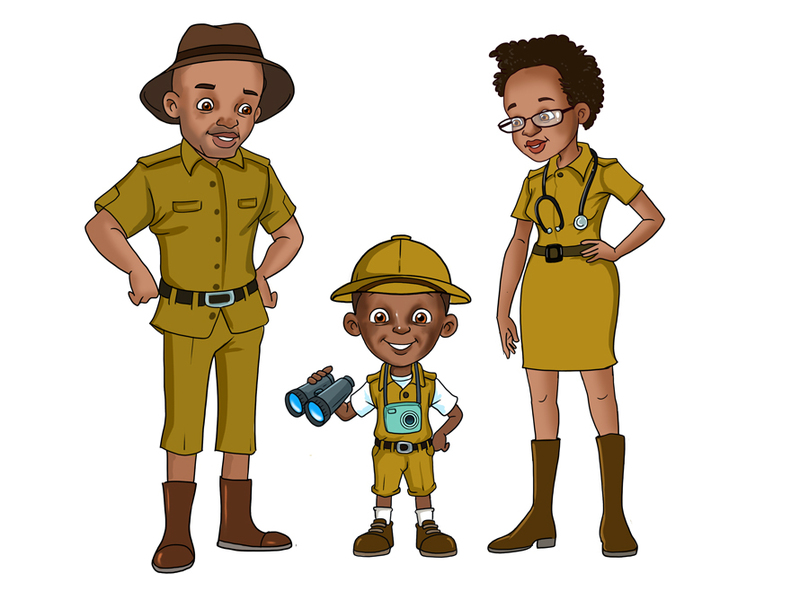 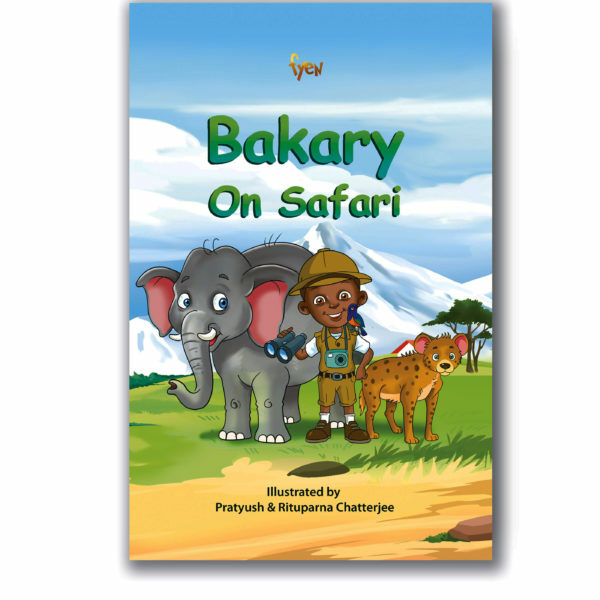 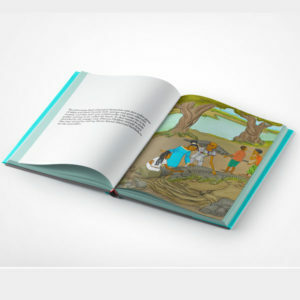 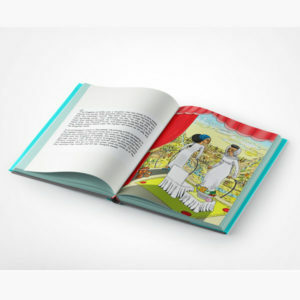 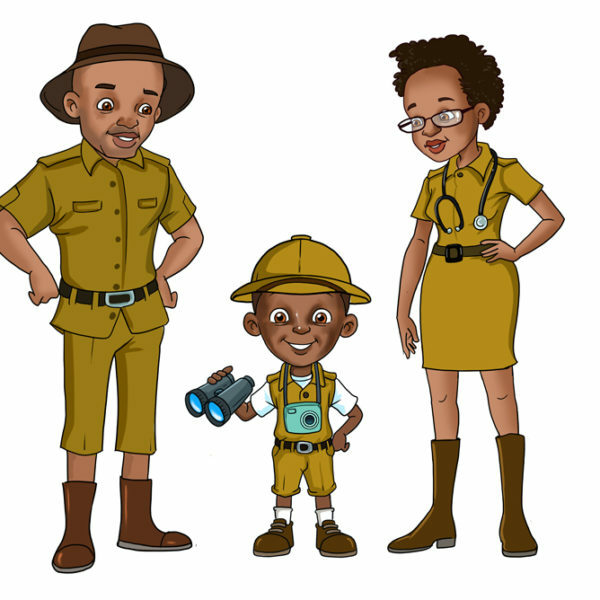 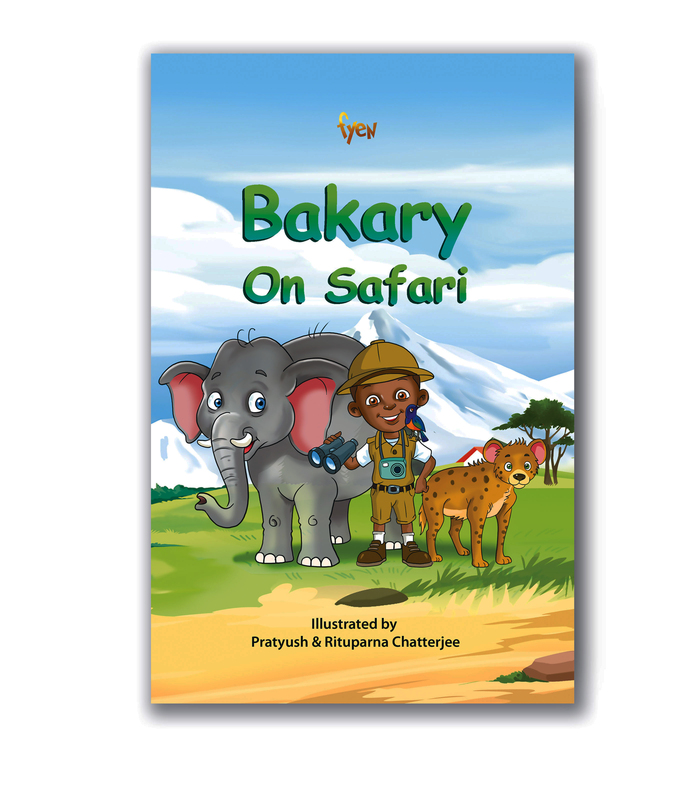 The Bakary On Safari series follows 8 year-old Bakary and his animal friends on exciting adventures as they learn and play in the wild Serengeti in Tanzania! 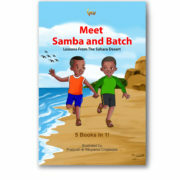 Finally, African characters that represent us on all levels. Love that this book is about an African boy and his love for animals. 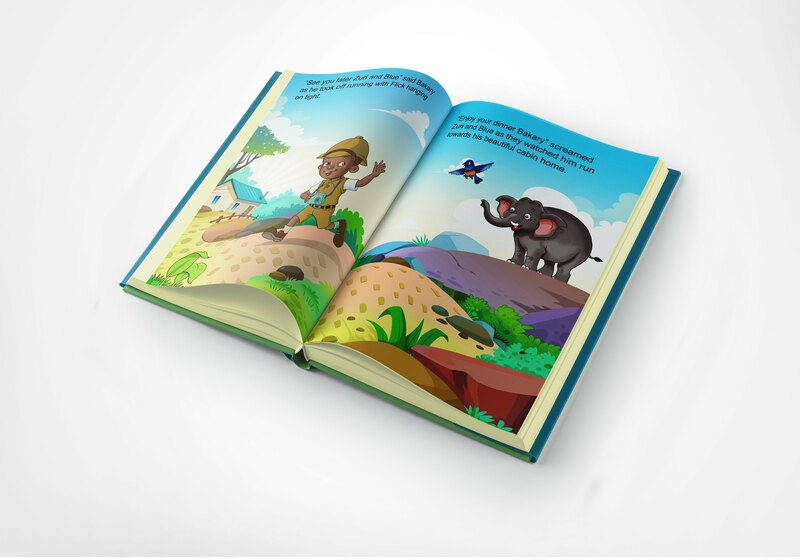 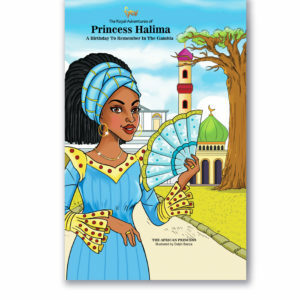 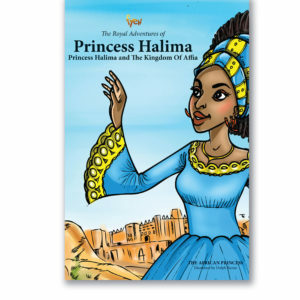 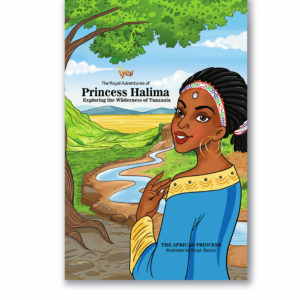 Normally, most stories about our beautiful continent for kids are told with animals as the main characters; as if thats all we are! 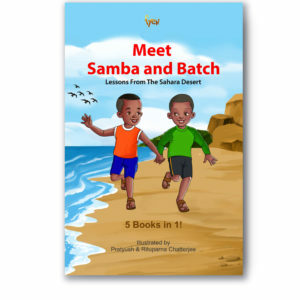 My son Alieu loves this book! 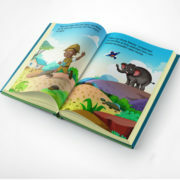 We can’t wait for the second book! We love Bakary on Safari! 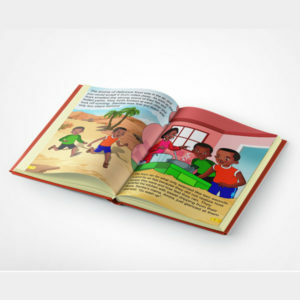 Such a wonderful addition to our Fyen book collection. My son is ready for his own Safari saying “Yaya I want to go on my own Safari”. 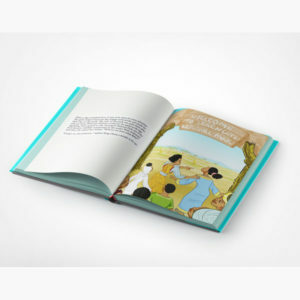 Super inspiring and fun to read!